Hi! 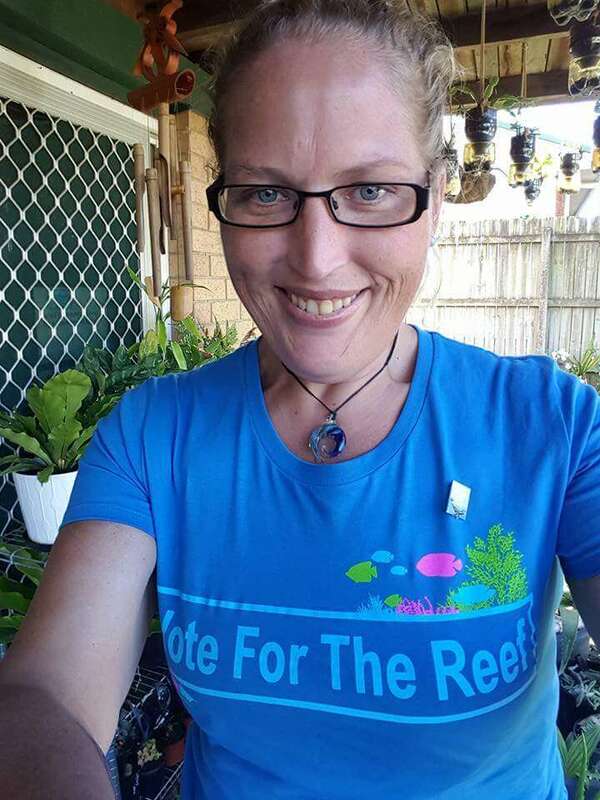 My name is Kelly Fletcher, Kelz to most, and I am organising the Dive for Cancer Queensland event with a little help from my Dive Buddies of Awesome! The Dive for Cancer Queensland event is set to be held on Saturday, February 24th, 2018. I’m a Kiwi (I know, I know), rarely seen without Jandals on, lover of nature, a water baby, hater of litter, will dive at any available opportunity, I’ll tell you how it is, I’m a Cat person and will leap headfirst into any challenge, boots (Jandals) and all. Why all the effort to organise the Dive for Cancer Queensland event one may ask? Well, firstly, Cancer is a disease that does not discriminate, anyone and everyone will be touched by this terrible disease at some point in their lifetime. Literally, 50% of Australians will be impacted by this illness at some point in their lifetime. So really, why would you not want to help such a worthy cause? Oh, that and the fact the wonderful Guys from the South Australia Dive for Cancer crew bet us we couldn’t make more money than them…. State vs State you say? …… CHALLENGE ACCEPTED. For me personally Cancer seems to be a continuing theme and somewhat of a reoccurring nightmare within my family. So, for me to say I am not emotionally invested in the Dive for Cancer Queensland event on a personal level would be an utter lie on my part. However, the research and support that the Cancer Council and associated partners do is nothing short of astounding, often experiencing some utterly mind-blowing breakthroughs with regards to treatments and early diagnosis. I live in the hope that one day one of those breakthroughs will be a cure for this horrible disease. Get involved. Blow some bubbles. Enjoy a Splash. Catch up with dive buddies when you are not in Neoprene and at the same time help us make some money for a truly deserving cause.